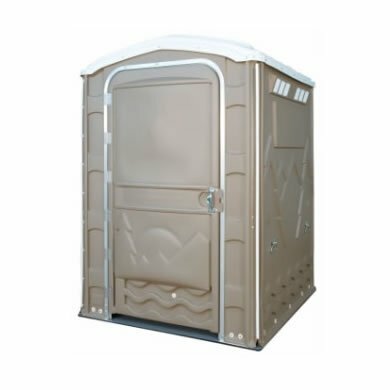 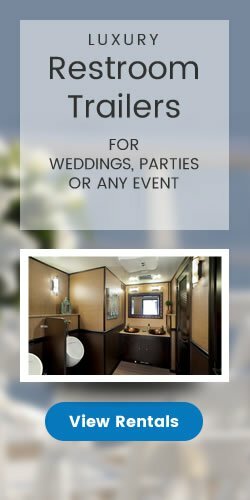 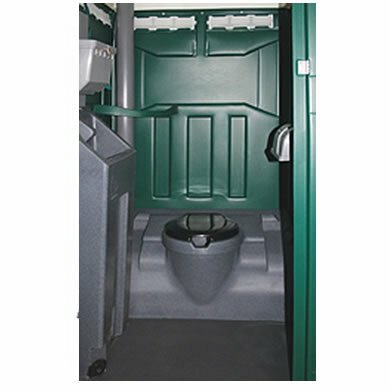 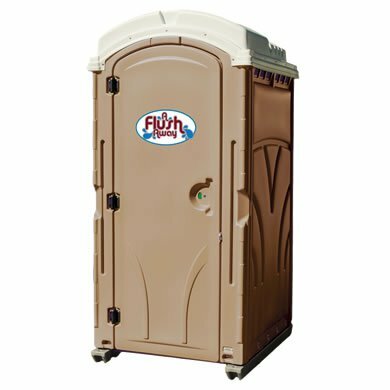 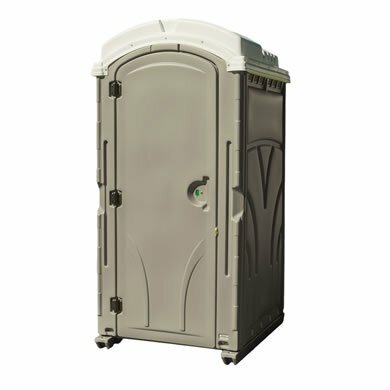 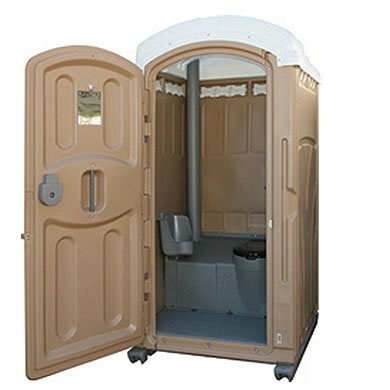 The Diplomat Upgrade Package is available for our Vantage portable restrooms. 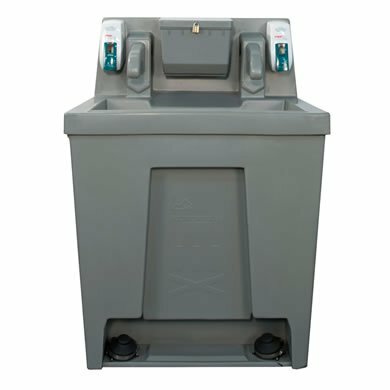 The Diplomat upgrade is perfect for situations requiring an in-unit handwash station, but when a flushing tank may be undesirable. 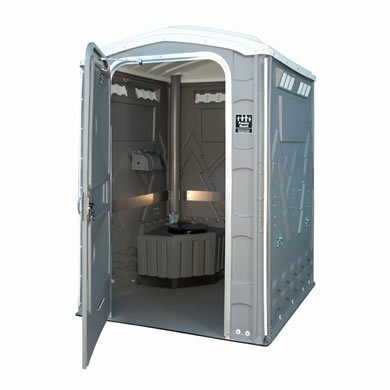 The Diplomat offers customers a more luxurious environment in a standard drop tank (non-flushing) unit.